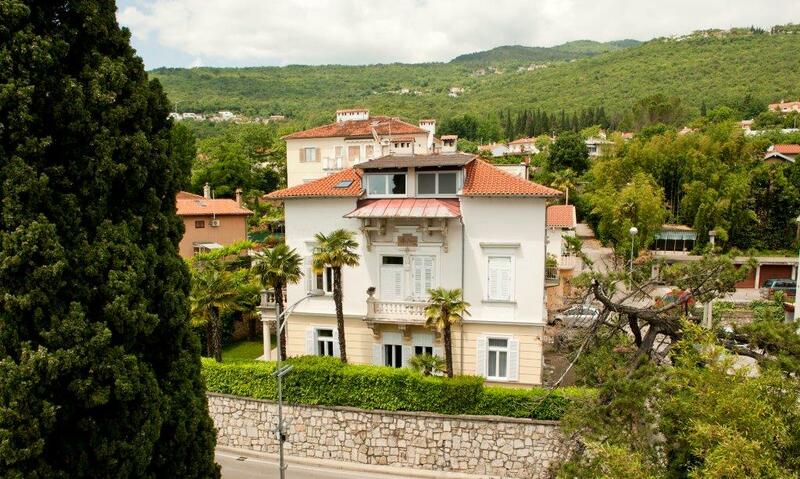 This cosy apartmen is a part of Austro-Hungarian villa dating from 1911., located in the green area and quiet centre of Opatija near the sea. 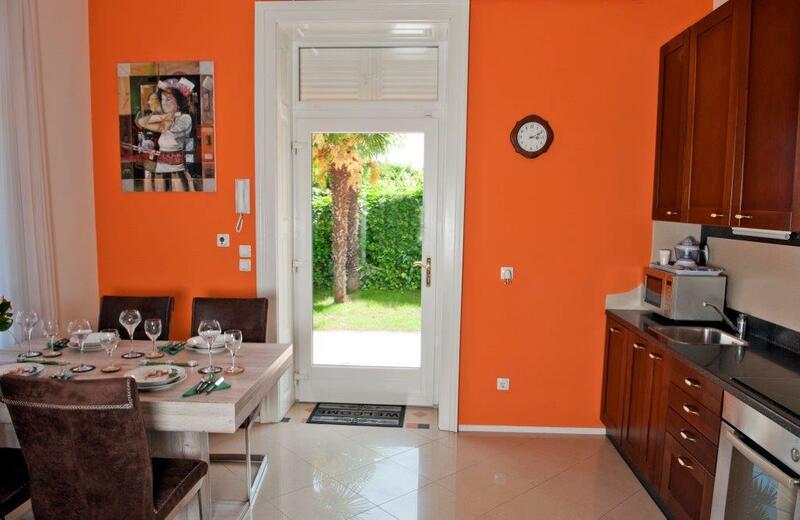 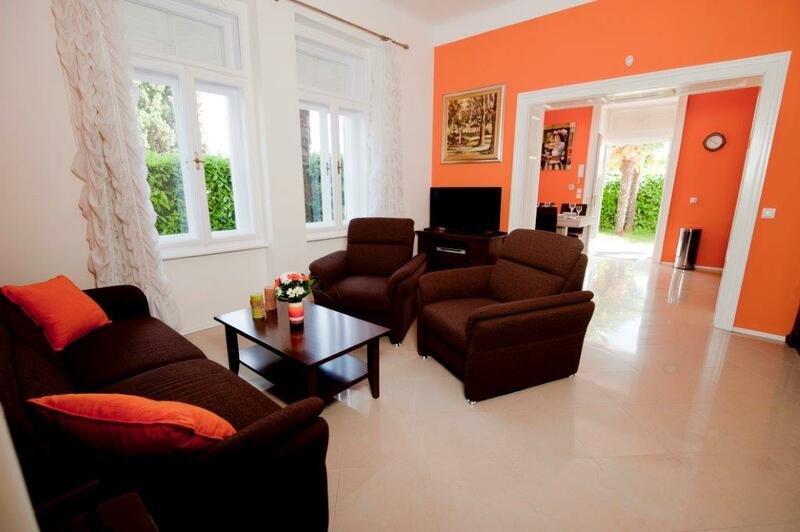 Aparment Opatija has been recently renovated to a high standard. 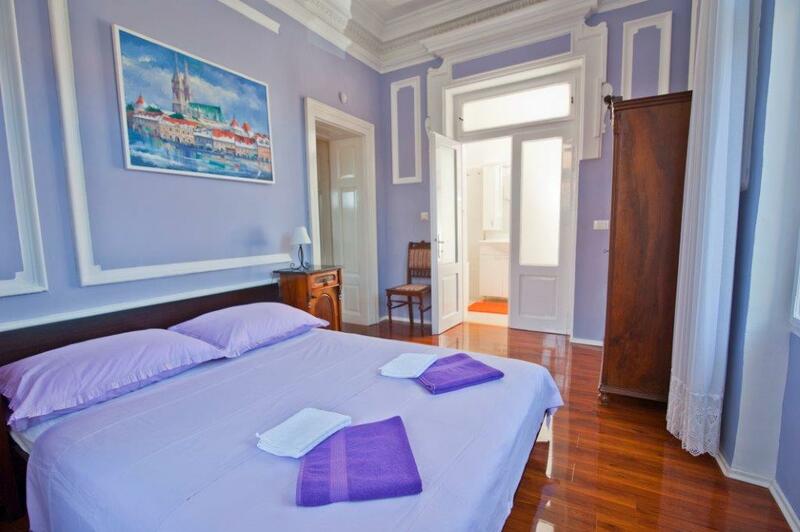 It offers 83 sqm of space – two oppositely located bedrooms, each with an en suite bathroom. 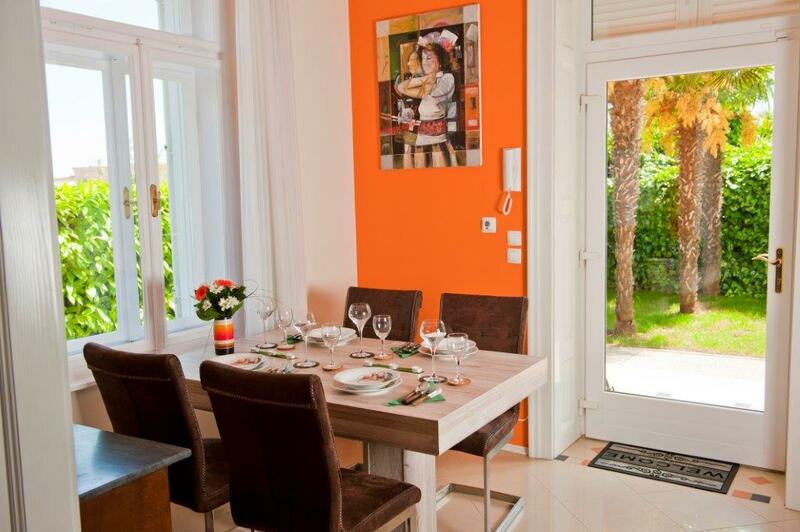 In the middle there is a spacious living room joining kitchen and dining area. 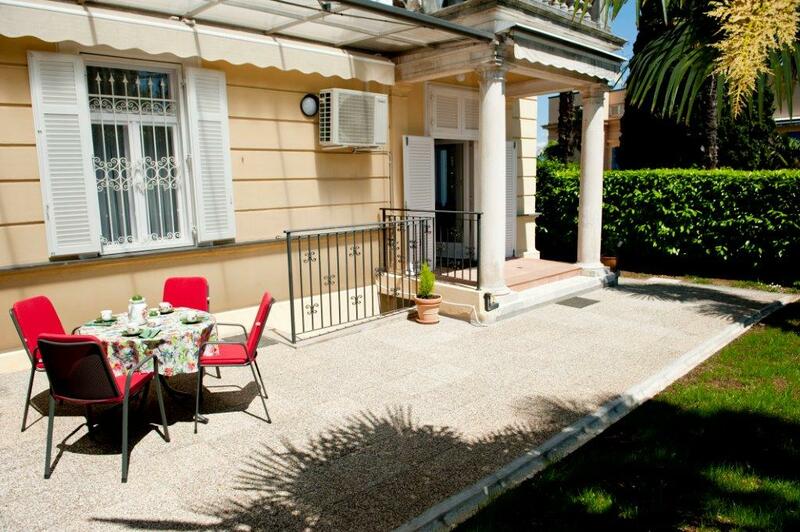 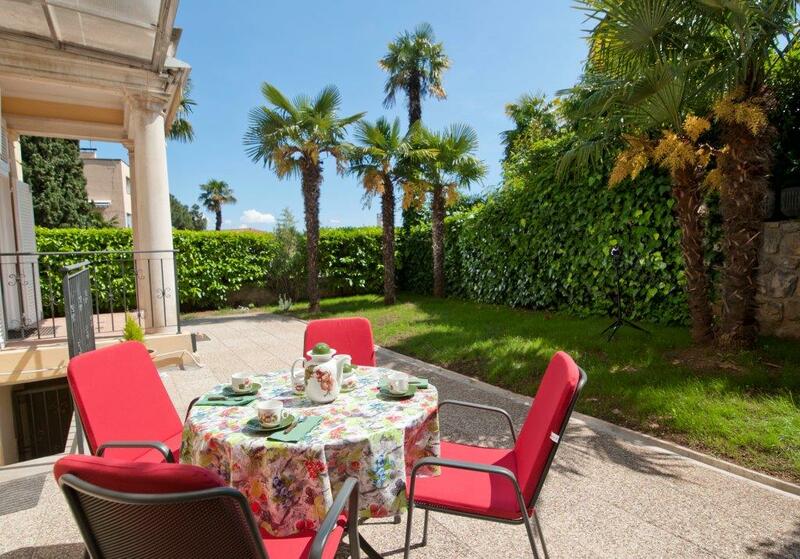 In front of the apartment there is approx 80 sqm large fenced garden half paved as a terrace half green. 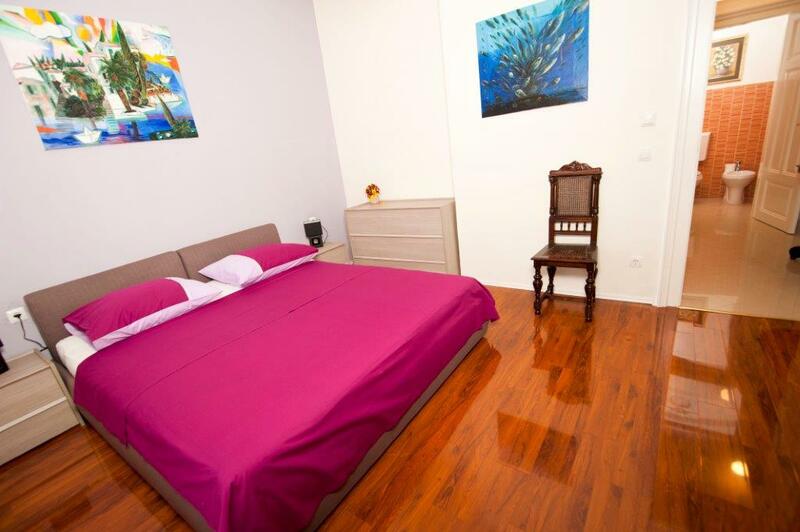 Apartment also offers 14 sqm of additional storage room.